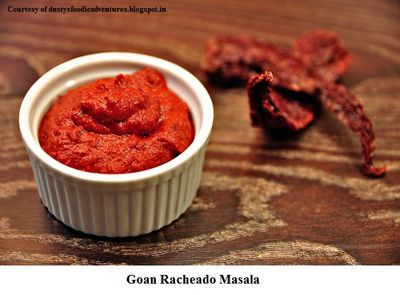 Traditional Goan Foodies is one of the many culinary groups on Facebook, with Leanne Mascarenhas, Karen Coutinho Ahmed, Erica Valles and David D’Souza as the administrators of the group. Erica juggles motherhood duties with administration, while Leanne is in finance, Karen is employed with Toronto’s largest publication the Toronto Star, and David is involved in the information technology sector. The group, which was established in 2015, boasts of over 90,000 members and numbers keep growing under the watchful eye of its administrators, among whom David plays a pivotal role. Extensive work has gone into saving the myriads of recipes received by the group. Working with Facebook’s limitations, the administrators have not just allowed the unimpeded growth of the group, but have made the older submissions on the group accessible at any time to the members as well. TGF has had these recipes painstakingly and carefully categorised in albums. David says, ‘Our biggest strength though I think is in the nurturing environment that we have created in the group.’ Members are not allowed to criticise or judge dishes harshly. Guidance and encouragement is provided so that members can learn and improve and continue sharing their recipes. ‘We are like a large family that is helping each other grow’, he says. Although there have been times when members have left in anger or have been banned for not being authentic and being overly critical, it is but a necessary requirement of development and progress. ‘The love and support among members is something that is wonderful to watch, especially when looking at it from somebody that has been part of it right from the start,’ says David. The group has plenty of well-known Goan personalities such as Wendell Rodricks and Margarida Tavora of the restaurant Nostalgia. Professional cooks, restaurateurs, caterers, etc are also in the group, and some have admitted to using recipes that have been shared on the group. Despite the restriction-free environment when it comes to using recipes, the responsibility of giving due credit remains with the person using the recipes or photographs. Unfortunately, this does not always happen. 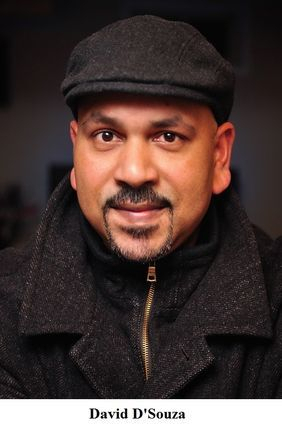 With no formal training in cooking, David’s passion stems from a childhood love of food preparation, which he appeased by first cooking simple dishes like omelettes and obtaining tips and recipes from relatives. He would try the dishes out on his friends during his college days and later on his family members. ‘Having my daughter was the next step in my culinary journey. I wanted to make sure she had exposure to Goan cuisine, but I didn't want her dealing with our levels of spice. I had to tailor and break down a lot of our regular recipes in order to make them more kid friendly,’ says David. These recipes became a hit with friends, who were soon clamouring for more, and so David continued to grow in his culinary experience, discovering and learning every step of the way. David’s wife is a professional pastry chef, who does cook at home but prefers baking. 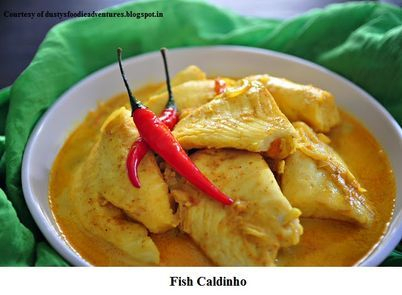 She has no problem handing the kitchen over to David, and when she does cook, it is to offer other epicurean options as David leans towards a Goan palette for now. 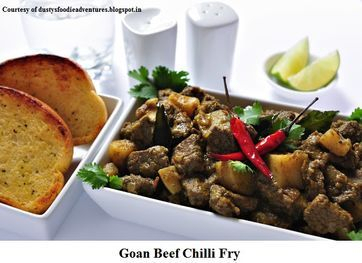 Besides Goan food, the family enjoys a variety of culinary delights ranging from Indian, Thai, Continental, BBQ, etc.